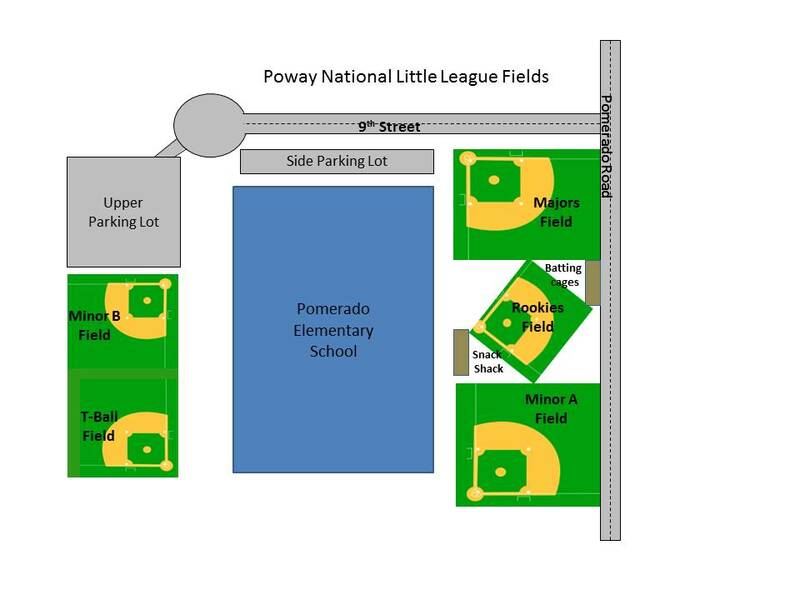 All games are held at either Tierra Bonita Elementary or Twin Peaks Middle School sport fields. The two schools are adjacent to each other. The fields are divided into upper and lower. Fields #1-#4 are on the upper (Tierra Bonita) grounds. Fields #5 and #6 are on located on the lower (Twin Peaks) grounds.